More seniors across the Fleurieu Peninsula are choosing My Care Solution to provide their Home Care Package services. 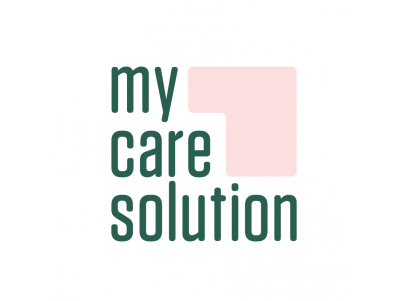 My Care Solution offers real value and quality, through your government-funded Home Care Package. No basic daily care fee, no exit fees, transparent pricing and competitive rates. Access a comprehensive range of home care services. Make the switch - it's easy. Call us on 8552 9840 or visit our office weekdays at Unit 1, 23 Victoria Street, Victor Harbor.